RealFreeHits, TrafficExchange for Internet Marketers. Become a member of RealFreeHits and you will be able to drive free visitors and traffic to the websites you choose. And this cost nothing! Absolutely FREE - NO catches! You have nothing to lose. Sign up Today! Add a website and start surfing for credits, get bonus-credits, find the word and get even more credits. And get access to the SEOStudio to optimize and check your website. Enjoy! want to build a huge and growing list of buyers the fast and easy way? want to grow your downlines with lots of new members every day? want to find and sign up more affiliates into your programs? want more readers for your moneymaking blogs? want to guide a constant flow of brand new online marketers? Don't wait, join RealFreeHits today and start getting traffic. Sign up Here! 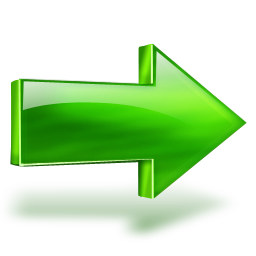 Thousands of people join manual traffic exchanges to get free traffic to their sites. Online trafficexchanges can provide your website or affiliate offer with free traffic and visitors that might be interested in what you have to offer. There are one thing for sure, you need traffic, you need to show off your website/affiliate offer to as many people as possible.